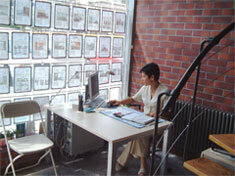 Real Estate Agency "EverBEST" began its activity in 2002. Thanks to our experience and several-year-long presence on the market, we provide you with professional help and advice, ensuring your comfort and security in all phases of transactions. A team of employees renders you real estate services with a great personal commitment and sacrifice, including notarial and legal assistance. 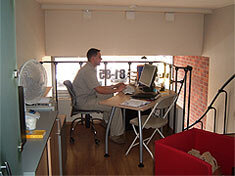 Our Agency is a holder of the Professional Licence No 4038 and a civil liability insurance policy "PZU". We are also a member of Zachodniopomorskie Stowarzyszenie Pośredników Obrotu Nieruchomościami (West-Pomeranian Real Estate Agents' Association), Polska Federacja Rynku Nieruchomości (Polish Federation of Real Estate Market) and Północna Izba Gospodarcza. Professional service and an individual approach to each and every client, as well as location of our office in the very centre of the city centre improve your chances to make a good deal. Our knowledge of the local estate market, involvement and experience make us fully capable of meeting your expectations.